Farming is a major industry on Islay, here are two cows trying (and succeeding?) to be photogenic near Bowmore. If memory serves me right this was at Tallant Farm, but I’m not entirely sure. 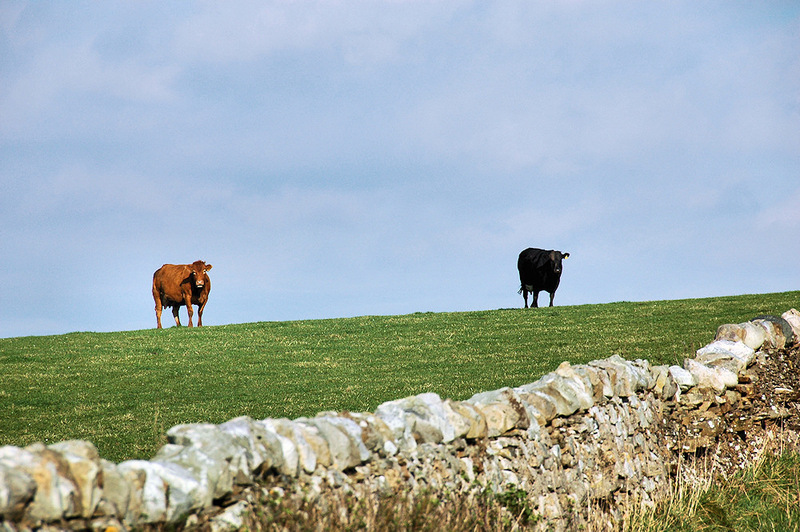 This entry was posted in Landscape, Repost, Sunny Weather and tagged cattle, Islay by Armin Grewe. Bookmark the permalink.